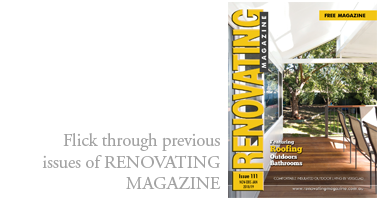 Categories: Outdoor Furniture, Painting & Decorating, and Timber treatments. 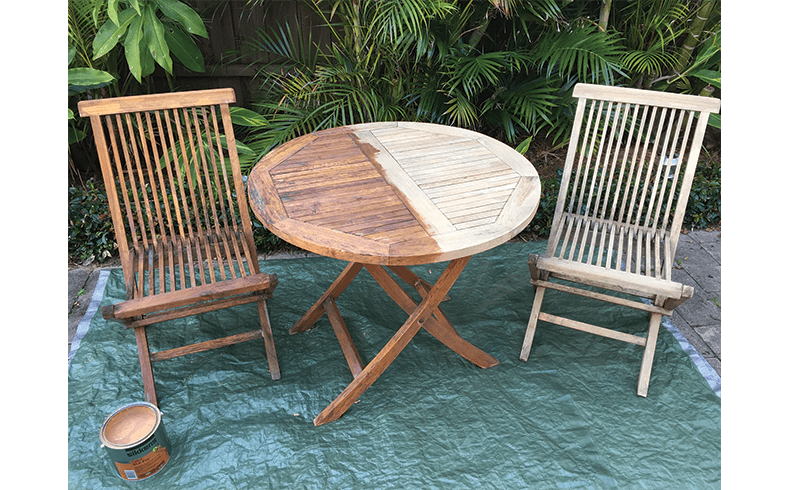 Upcycling and restoring weathered timber furniture doesn’t have to be time consuming or hard work. In a weekend, the Sikkens range of cleaners and stains enables DIYers to complete simple projects with outstanding results. 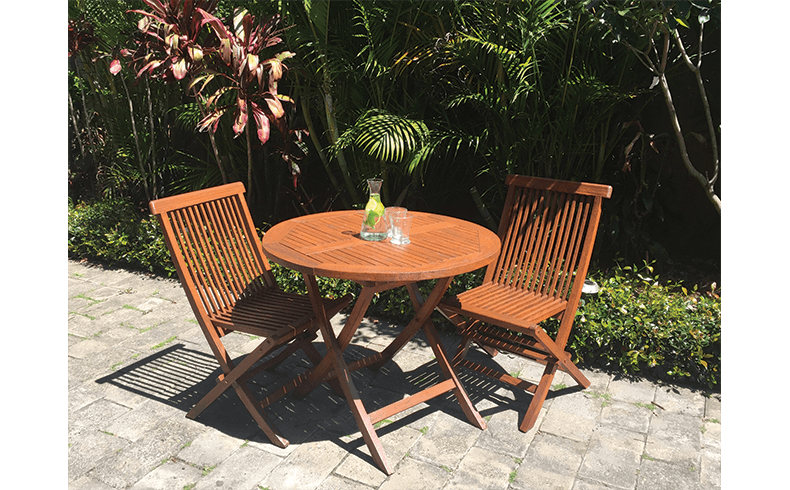 From tables and chairs to gates and fences, Sikkens Cetol BLX-Pro is ideal for the time-poor weekend warrior. This water-based finish allows re-coating within two hours compared to oil-based stains that need up to 24 hours. Sikkens Cetol BLX-Pro is a high quality, transparent finish that accentuates the natural character and colour of the timber. Available in five ready mixed stains, it can make anything old look new again. Before application, wet the timber to delay drying out during the cleaning process. Extremely hot conditions are not suitable for projects like this. 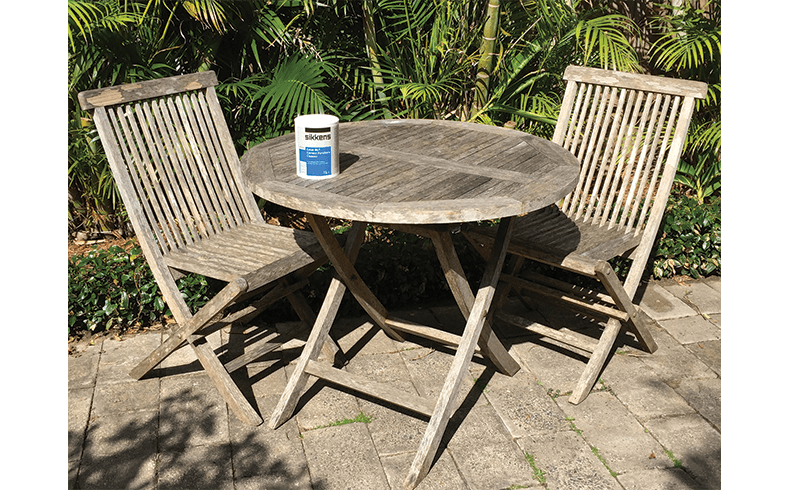 Apply Cetol BL Garden Furniture Cleaner [1-litre $30.73] and work it into the timber with a stiff bristled brush and allow to rest for 15 to 30 minutes. Wash the residue off with a pressure washer or stiff bristled brush and hose on high pressure. When the timber is completely dry, apply a liberal coat of Sikkens Cetol BLX-Pro [1-litre $51.15 in your colour of choice], in the direction of the grain. For best results apply three coats; with two hours between each coat.